Improved Recipies.Higher grade & v.good quality. 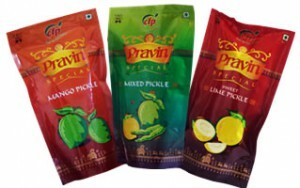 A range of mouth-watering pickles is offered to make your meals exciting & offer a burst of flavor. No Indian meal would be complete without them. Pickles prepared at Chordia Foods Products Ltd. are as authentic as they can get. Hand picked vegetables & fruits are cut & mixed in a specially prepared spice mix and oil. Each ingredient that goes into the making of these pickles is of the purest variety. 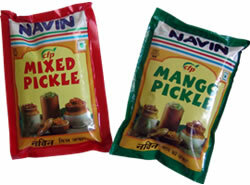 Product range includes -universal style and all regions pickles like Mango, Lime, Chilli, Mix Pickles etc. Available in huge quantity. For bulk orders / Institutional sales & orders.